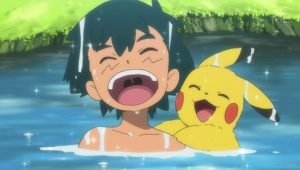 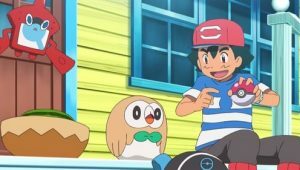 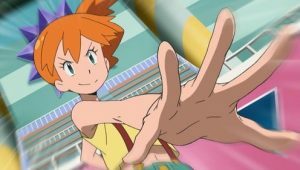 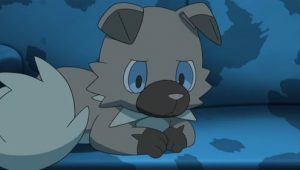 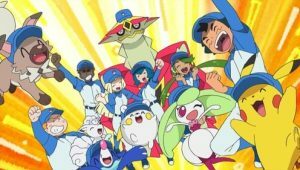 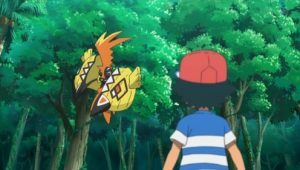 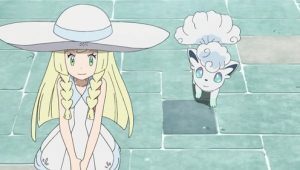 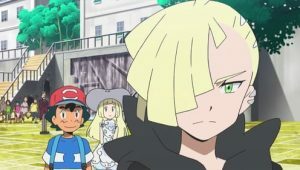 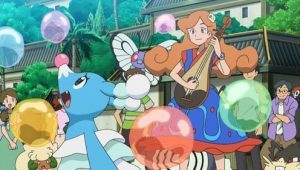 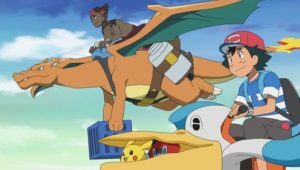 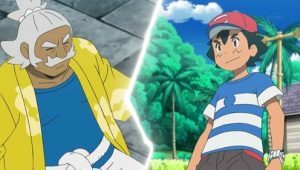 Ash needs to begin training for a possible rematch against Tapu Koko. 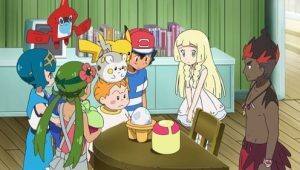 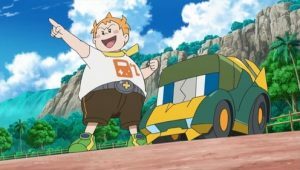 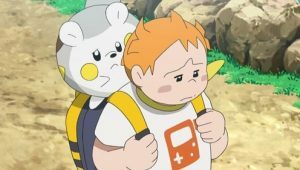 Sophocles helps out with scientific methods that yields surprising results. 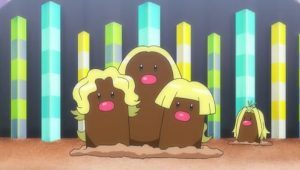 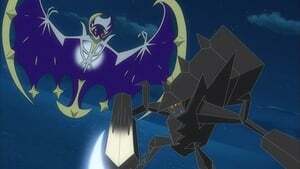 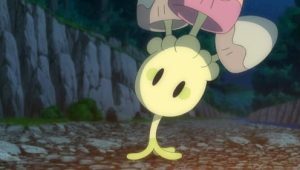 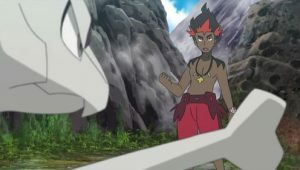 Naturally, this arouses Tapu Koko’s interest. 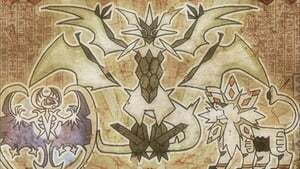 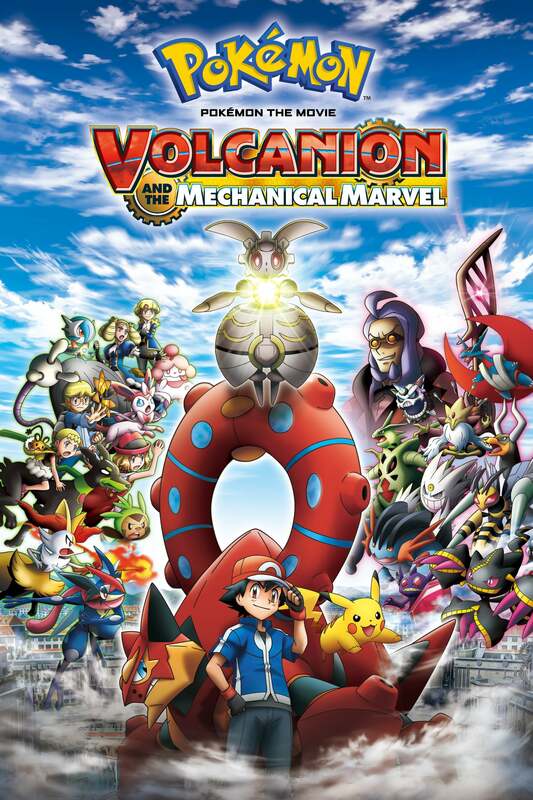 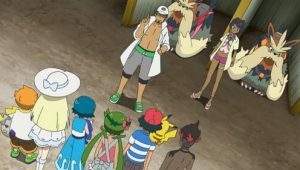 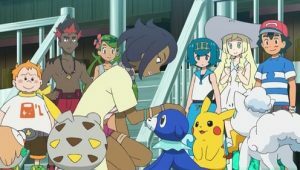 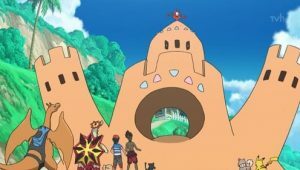 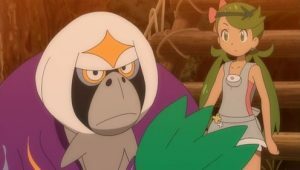 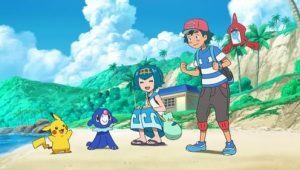 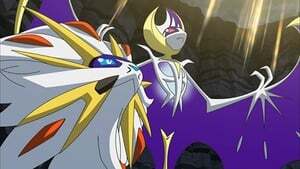 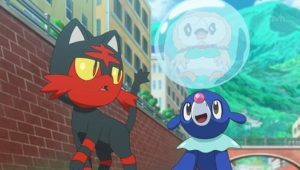 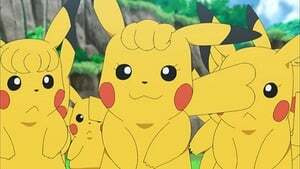 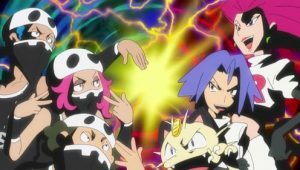 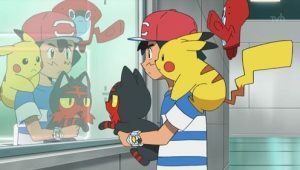 Tapu Koko challenges Ash and Pikachu with the whole Pokémon school looking on. 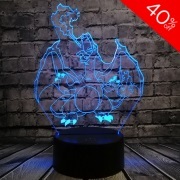 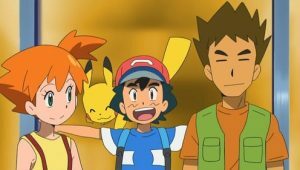 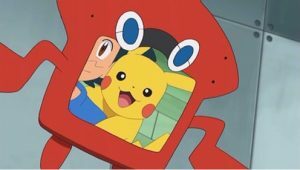 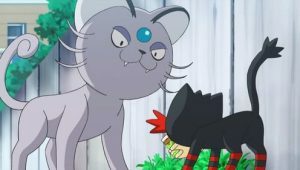 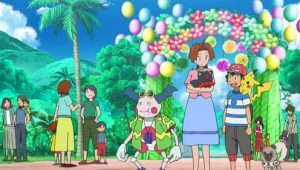 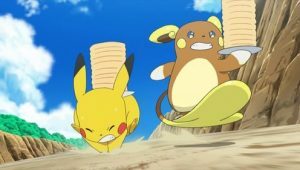 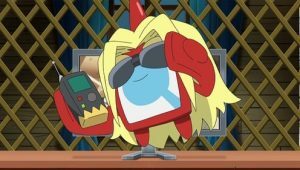 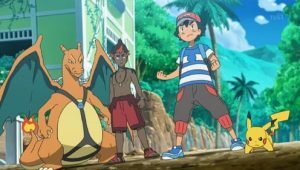 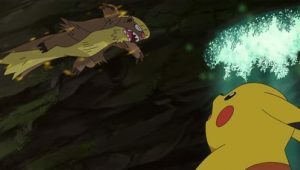 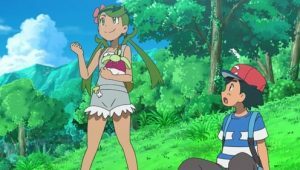 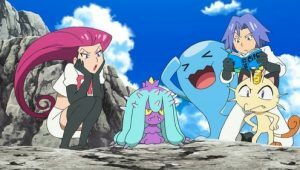 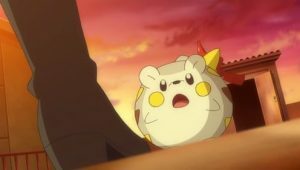 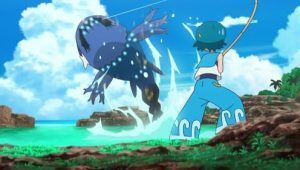 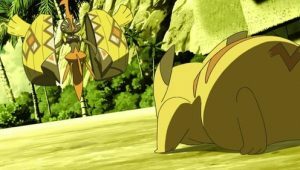 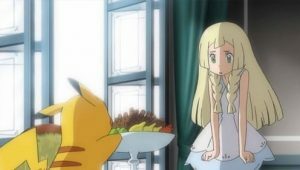 Are Ash and Pikachu strong enough with the Electrium Z-Crystal power to withstand the Island Guardian’s powerful attacks?